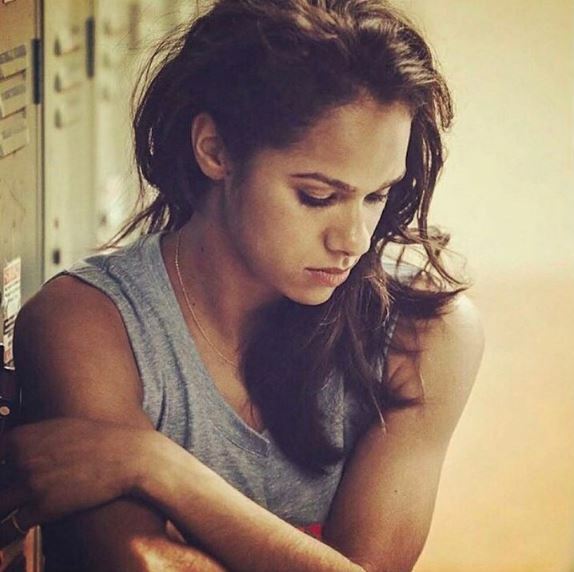 Misty Copeland is the brand ambassador for the Under Armour brand which means she uses her celebrity and craft to support that brand and the brand in turn sponsors and supports her brand. What happens when you find out that the brand you work with is owned by someone who openly supports Trump and what he stands for? I think he’s highly passionate. To have such a pro-business President is something that is a real asset for the country. People can really grab that opportunity. He loves to build I don’t think there’s any surprises here. When you look at the president he wants to build things. He wants to build things he wants to make bold decisions and be really decisive. I’m a big fan of people that operate in the world of publish and iterate versus think, think, think, think, think. So there’s a lot that I respect there. I have always appreciated the great support and platform that Under Armour has given me to represent my community, gender, and career on the world stage. However, I strongly disagree with Kevin Plank’s recent comments in support of Trump as recently reported. Those of you who have supported and followed my career know that the one topic I’ve never backed away from speaking openly about is the importance of diversity and inclusion. It is imperative to me that my partners and sponsors share this belief. I have spoken at length with Kevin privately about the matter, but as someone who takes my responsibility as a role model very seriously, it is important to me that he, and UA, take public action to clearly communicate and reflect our common values in order for us to effectively continue to work towards our shared goal of trying to motivate ALL people to be their best selves. Steph Curry who is one of UA’s biggest endorsers also denounced Planks comments during an interview. Having the courage to stand by your conviction is admirable. Way to go Misty!!!! She can leave. She can be replaced. Funny how all the liberals want to express their opinion and want it respected but won’t allow any others have a difference of opinion and lashes out. Get over it people. You sound like the same people who complained about obama. How about putting your personal and political opinions aside and do the job you were hired to do.